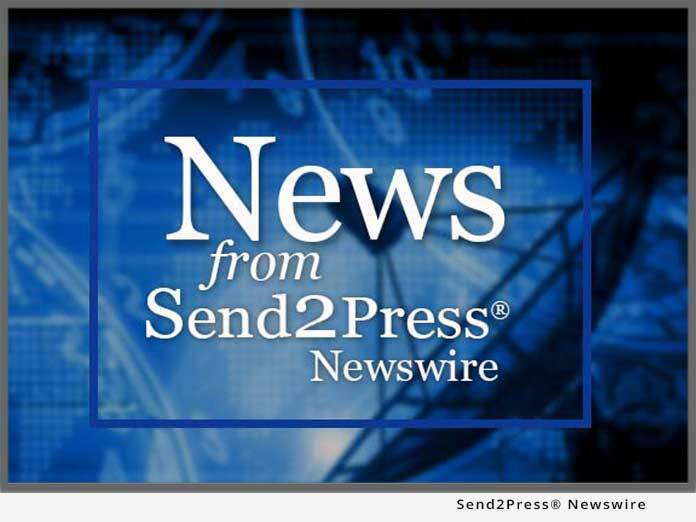 MANCHESTER, N.H., April 9 (SEND2PRESS NEWSWIRE) — QED Connect, Inc. (OTC:QEDN / QEDN.pk), an innovative Software as a Service (SaaS) provider for the information security market, today announced receiving $100,000 in advanced orders for the Omni Lite product from its UK channel partner. The product is architected specifically for channel partners as it offers a high level of functionality as well the capability to allow users to leverage their own brand. R Kirkland of JAS (UK) stated that the new Omni Lite offers the opportunity to expand its product offerings to the European marketplace. Tom Makmann, President, also stated that sales of QED’s Software as a Service (SaaS) products via the ISP and Telco channel partner program could realize revenues of up to approximately $10M over the next 18 to 24 months as the Company continues to enhance its portfolio of new partner friendly products. While the current economic conditions are affecting the Company, QED believes with the successful introduction and sale of new products and the expanded channel program it can achieve its projections. QED Connect, Inc. is an information security Software as a Service (SaaS) provider that gives organizations visibility, management and control of activity on all their computers, laptops and wireless devices. The company’s SaaS, Omni Manager, is an affordable way to monitor and manage how employees are using company computers and the Internet any time, any location; solving problems created by today’s “virtual” work environment (branch offices, remote workers, traveling employees). Omni Manager is a web-hosted software application that includes Internet filtering and blocking, antivirus, instant messaging management, asset tracking, application usage monitoring and policy management. ROI is delivered by employee productivity gains, cost savings and improved operational efficiencies. Certain statements in this press release that are not historical facts are “forward-looking statements” within the meaning of the Private Securities Litigation Reform Act of 1995. Such statements may be identified by the use of words such as “anticipate,” “believe,” “expect,” “future,” “may,” “will,” “would,” “should,” “plan,” “projected,” “intend,” and similar expressions. Such forward-looking statements involve known and unknown risks, uncertainties and other factors that may cause the actual results, performance or achievements of QED Connect, Inc., (the Company) to be materially different from those expressed or implied by such forward-looking statements. The Company’s future operating results are dependent upon many factors, including but not limited to the Company’s ability to: (i) obtain sufficient capital or strategic business arrangement to fund expansion plans; (ii) build management, human resources and infrastructure necessary to support growth; (iii) competitive factors and developments beyond the Company’s control; and (iv) other risk factors. News issued by: QED Connect, Inc. Original Keywords: QED Omni Lite SaaS, Software as a Service, monitor and manage how employees are using company computers and the Internet, Pink QEDN, JAS, Tom Makmann, ISP, Telco, telecom, channel partner, B-PUB QED Connect, Inc.
News Source: QED Connect, Inc.
More from QED Connect, Inc.
RSS News Feed for QED Connect, Inc.
REFERENCES: Business News, QED Omni Lite SaaS, Software as a Service, monitor and manage how employees are using company computers and the Internet, Pink QEDN, JAS, Tom Makmann, ISP, Telco, telecom, channel partner, B-PUB QED Connect, Inc.